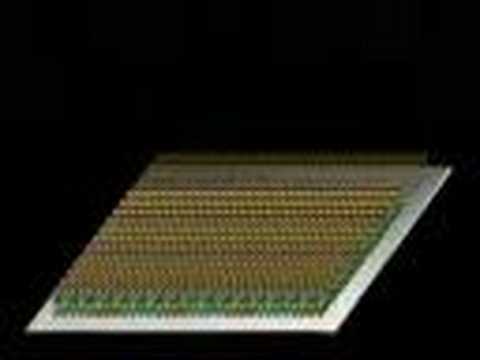 Industry Gold Standard Microarray system with Automated Fluidics. 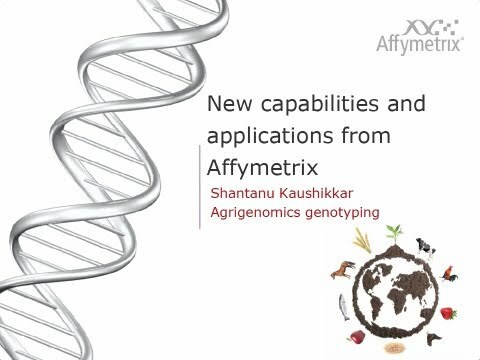 Affymetrix is the pioneer of microarray technology, working with this technology scientific fraternity worldwide published more than 32000 papers in well reputed journals. 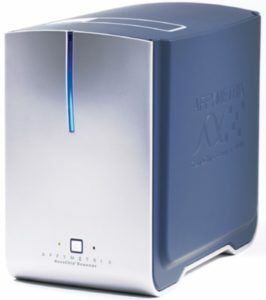 Affymetrix GeneChip 3000 7G system is the only system which offers automated wash and stain, hence reducing the possibility of data variations and cumbersome hands-on processing. 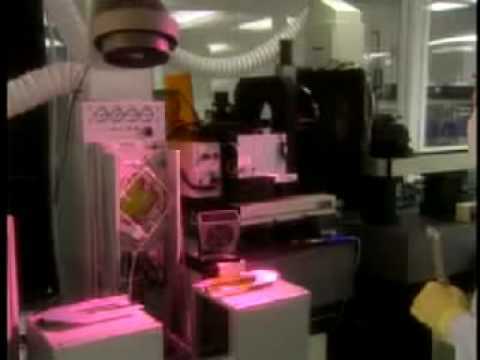 Photolithography manufacturing process are used to synthesize Probes on chip, enclosed inside Hard-shell casings, making them easy to handle; protect the probe and sample from contamination and from accidental breakage. Technology offer the highest probe density s with the highest coverage and supports probe density of 6 and half million on the chips that is due to scanner resolution of 0.51 micron and. 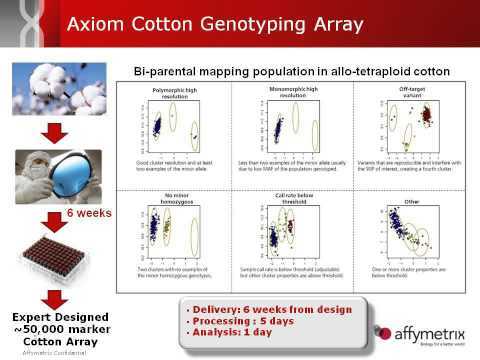 Affymetrix offers the widest range of catalogue arrays from multicellular organisms to unicellular organisms. System offers the minimal hands-on on as compare to its counterpart. The GeneChip Fluidics Station 450 is used for the wash and stain operation of GeneChip arrays. The instrument includes design advancements to provide improved ease of use and true walk-away freedom dramatically improving efficiency in your genetic analysis. required for AutoLoader, if present. (36”/92 cm total).